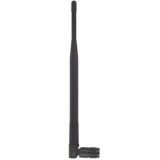 GPS RTK Antennas for base and rover applications. 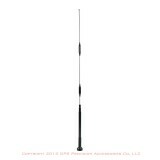 Antenna 1/4 wave for Pacific Crest PDL Rover. 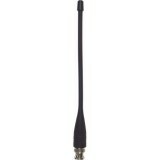 Antenna 1/2 Wave 406mHz Omni Directional. 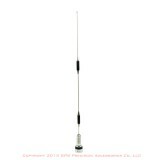 Antenna 1/2 Wave 450mHz Omni Directional. 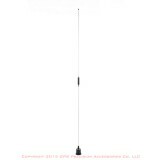 Antenna 1/2 Wave 900mHz Omni Directional. 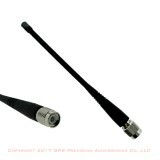 Trimble SiteNet 900 Antenna Package.